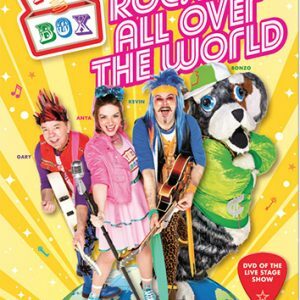 SANTA’S SLEEPOVER SHOW is the first live Christmas DVD from Funbox – the brand new show from Anya, Gary, Kevin and Bonzo the Dog (formerly of the Singing Kettle) recorded at The Whitehall Theatre in Dundee on 21st November 2015. 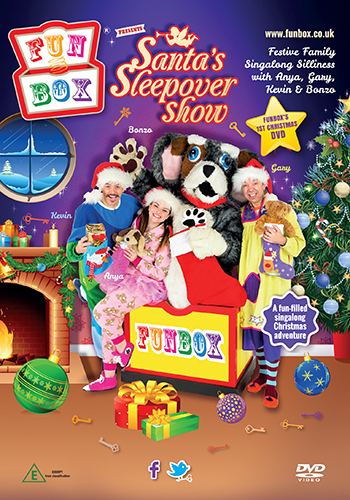 The Funbox gang are having a sleepover and you’re invited, but they are too excited about Christmas to get any sleep. 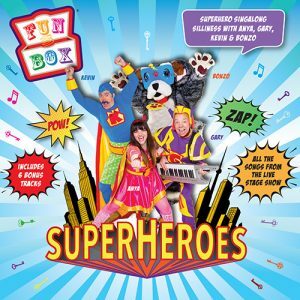 There are keys to find, the Funbox to open and friends old and new to meet – including Fluffy and Flossie the Funsters. Who knows, you might even see Santa! 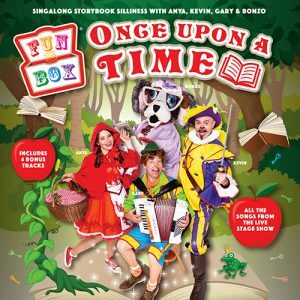 Packed with singalong family favourites like; ’12 Days Of Christmas’, ‘Aiken Drum’, ‘Buy Me A Banana’ and ‘Jingle Bells’ alongside brand new songs, ‘Santa’s Sleepover Show’ will entertain and enthrall kids of all ages, from nought to ninety. 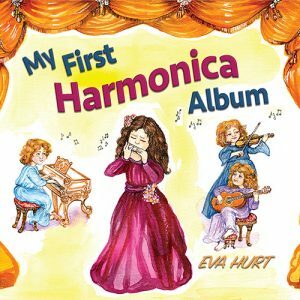 Join us for this fun-filled Christmas adventure packed with songs, surprises and silliness.